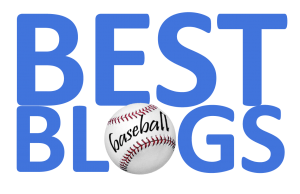 In a very close race, the editors of FenwayNation have named Red Sox right-fielder Mookie Betts as their September 2018 Player Of The Month. Betts was given a stiff challenge by Brock Holt—who managed to hit .354 in 20 September games—clouting four home runs and knocking in thirteen. However, Betts was even better in the final month of the season. As one FN editor put it, "Mookie looks like he's playing slow-pitch softball". Indeed. 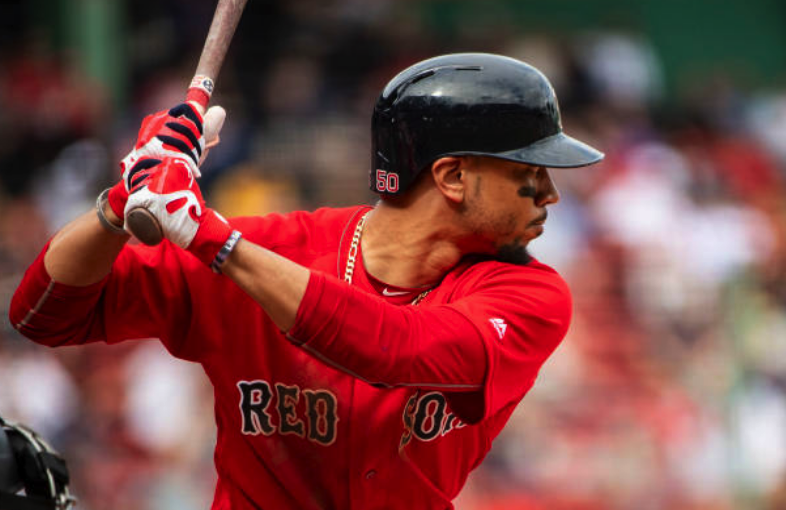 In September, Betts hit .377 with three home runs and 10 RBIs. He slugged at a .638 rate—compiling an OPS of 1.120. Nine of his twenty-six hits in September were doubles, and he also stole four bases. His 14 walks helped boost his on-base-percentage to an other-worldly .482. All of this—plus his superior defense—make him our September Player Of The Month. Congratulations, Mookie!